I have been drawn to unreasonably bright colors for a long time now. I can trace it back to middle school. I spent most of middle school sinking into the obligatory middle school depression and wearing earth tones. Then I woke up at the end of 8th grade and decided to move on. I made new friends. I quit my addiction to The Sims cold-turkey. I started having crushes on boys who actually knew my name. And I bought three new shirts: one bright pink, one bright blue, and one bright green. I wore them. I felt different. I became happy. Although the shirts alone did not make me happy, I do believe that I have associated bright clothing with happiness ever since. Wearing bright colors has become a reminder of a promise I made to myself when I was fourteen. A promise to stay happy. I have a picture from the homecoming dance junior year in which all my friends are wearing black and I am wearing magenta (with sequins). I once owned a pair of crystal prism earrings that shone so brightly my history teacher shrieked in the middle of class because she thought my ears were on fire. 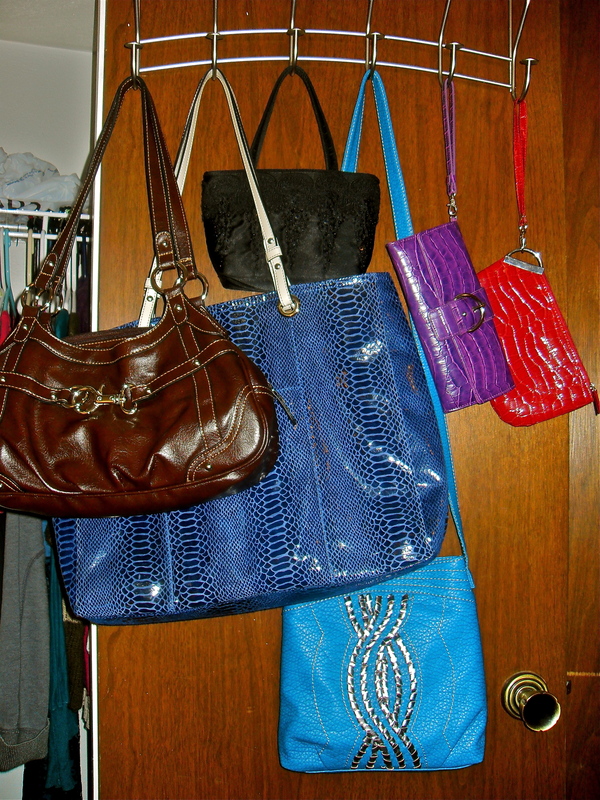 Overall bright colors have served me well, I think, but a while ago I looked at my purse collection hanging on my closet door and realized that it looked a little…. well, a little like Lucky the Leprechaun had just blown chunks. It was too much. It looked childish. And I am trying to be an adult here, dammit. I decided that my purse collection would be a good place to start as I make the gradual transition to a more grown-up look while still incorporating the rich colors that have been such loyal companions. (Or, as Doug says, “please just don’t start dressing like my great aunt”). That big, blue, snakeprint tote is SUPER cute. 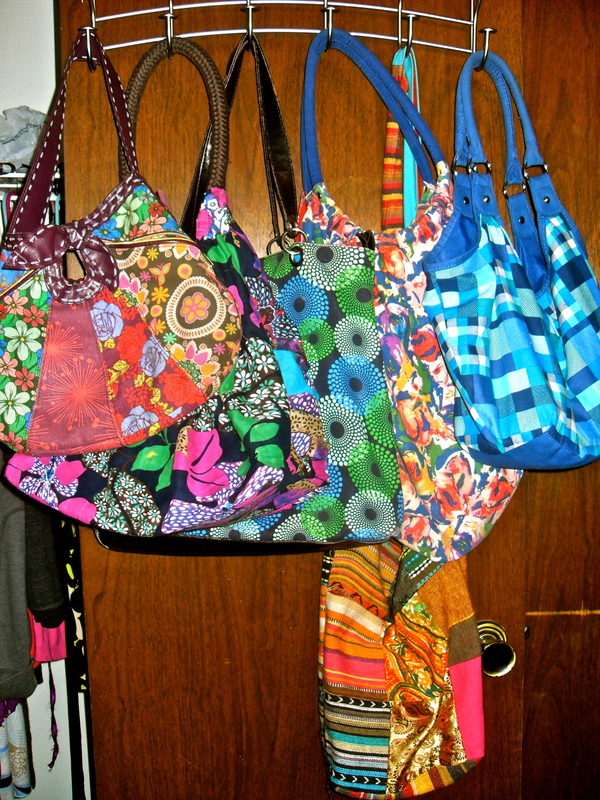 I understand wanting to be a more “refined/ grown-up” you but I think the bright, happy color purses are fun. Thanks! Love my snakeprint tote- great for the laptop! i love colour and both sets of bags are great. i don’t think refined has to mean less colour… or rather, less pattern necessarily. you keep flying that colourful flag lady! I’m trying to put myself in a different mode at the moment, too (albeit years past your current age). 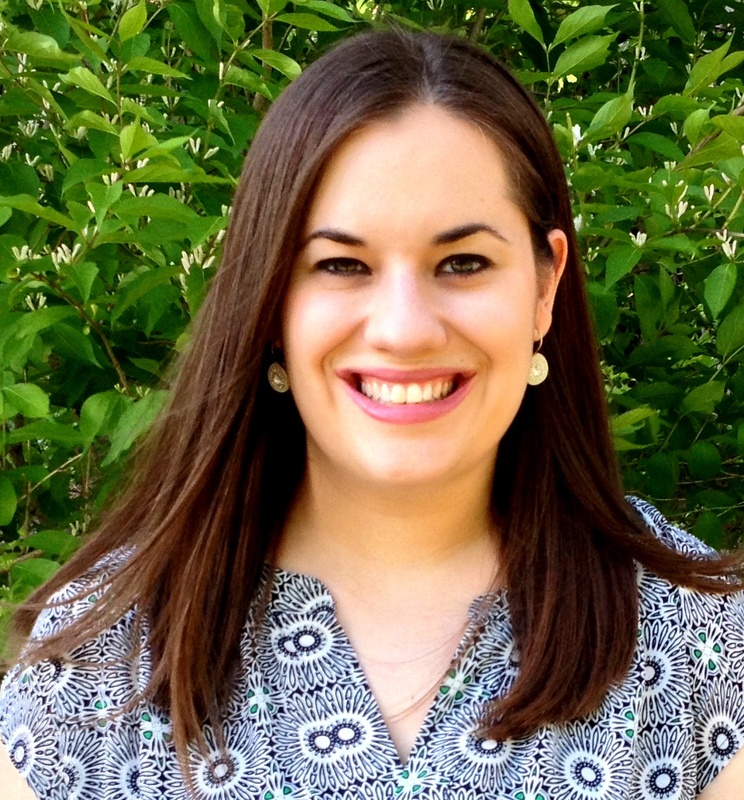 I’ve been into a boho stage but am trying to pick up some “professional” duds to segue into a “real” job. It’s tough but also interesting. I figure I can still wear the boho stuff on my days off, right? And the patterny purses are still worthwhile mixed in with your newer, more grown-up stuff! οι τούρκοι το λένε με πέντε λέξεις : \”οι καλές μέρες πίσω ήτανε\” , με οκτώ οι ιταλοί \”meglio un uovo oggi che una gallina donmai\”καλύτερο το σημερινό αβγό απ\’ την αυριανή κόταΚ.Κ.Μ. Uh, oh….the birthday gift I bought for you belongs in the first purse collection. You are a bright color to me! Forget about being an adult! It’s so overrated! Just be you baby!! !